Atonement: The Gospel in the Minor Prophets, Part 12. Atonement: The Gospel in the Minor Prophets, Part 11. Atonement: The Gospel in the Minor Prophets, Part 8. Atonement: The Gospel in the Minor Prophets, Part 7. 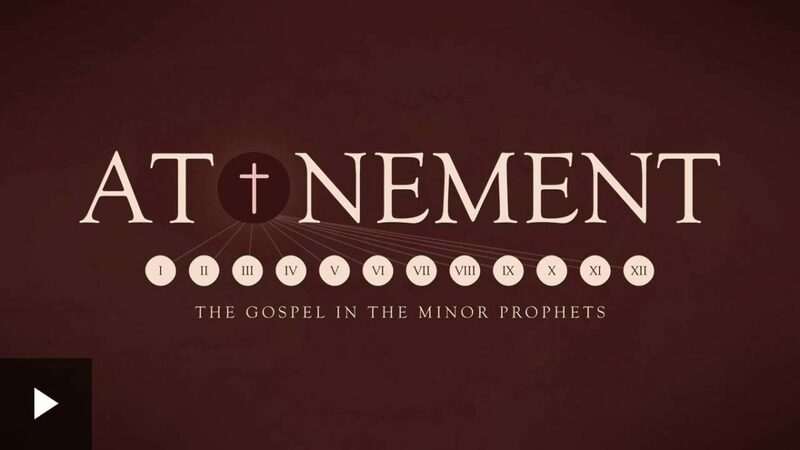 Atonement: The Gospel in the Minor Prophets, Part 6. Atonement: The Gospel in the Minor Prophets, Part 5.